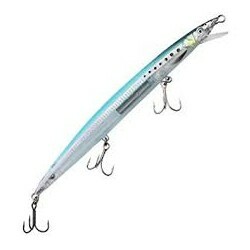 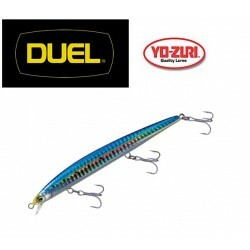 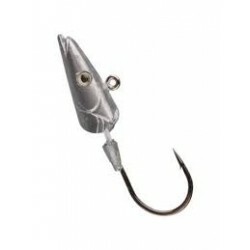 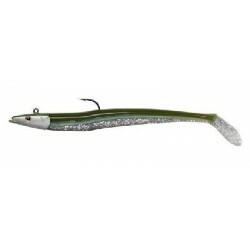 Hayabusa Jack Eye Kick Botton 150g. 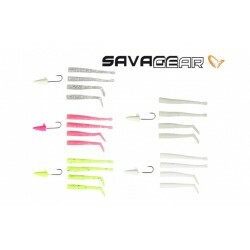 3 Cabezas savage Gear 29g. 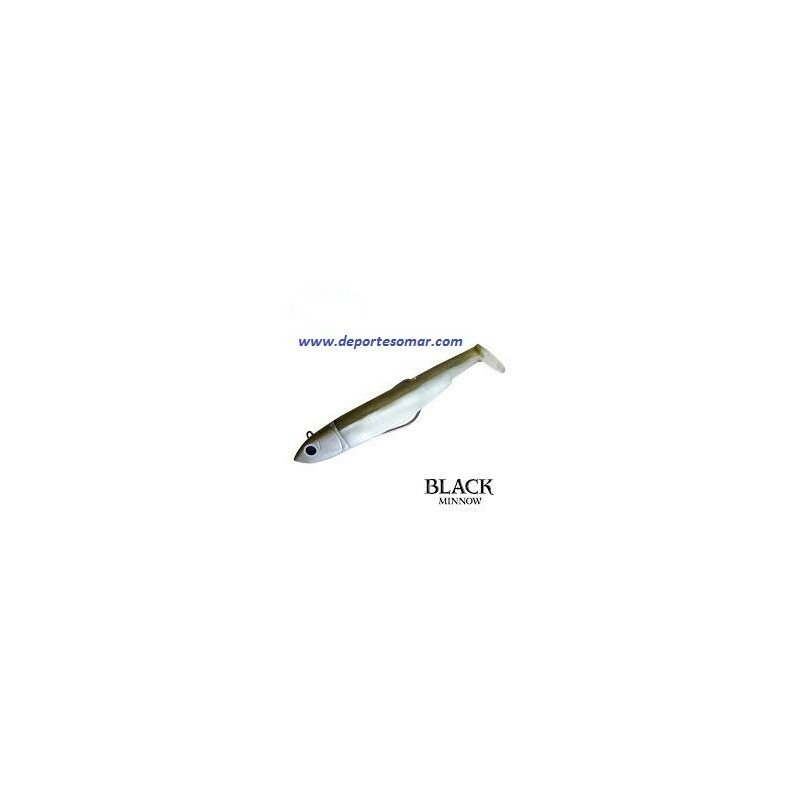 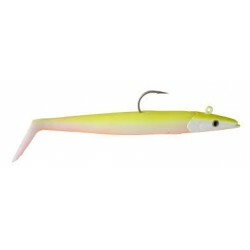 3 Cuerpos Savage Gear 14cm. 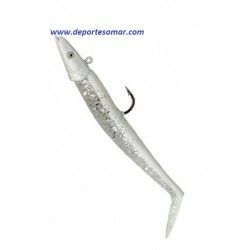 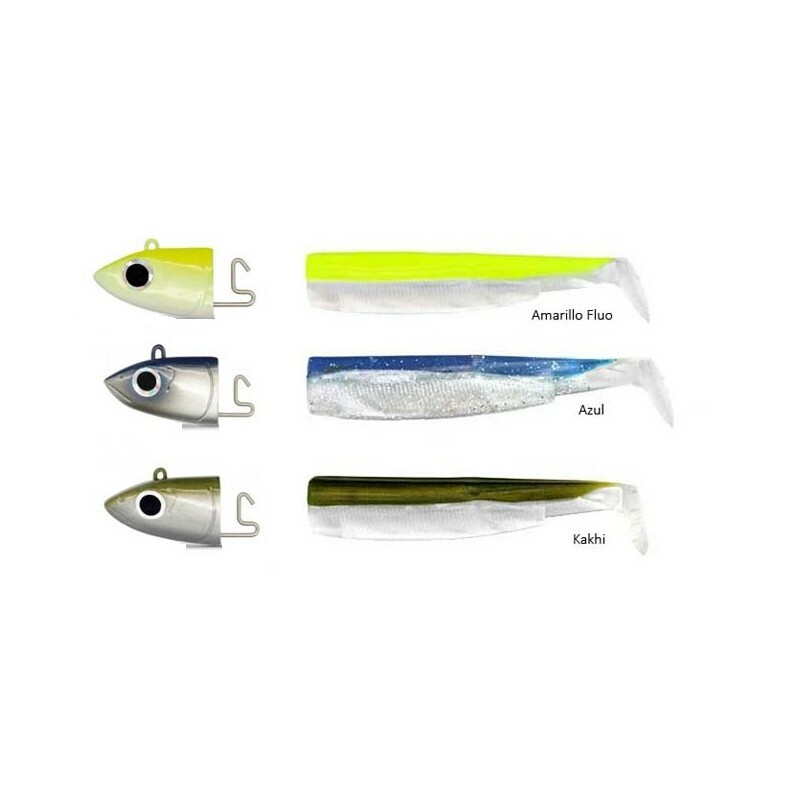 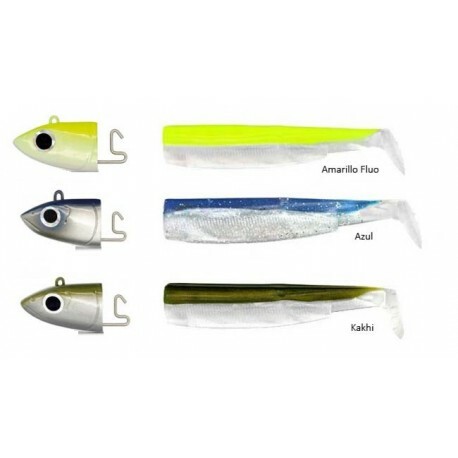 4 cuerpos Savage Gear 10cm.